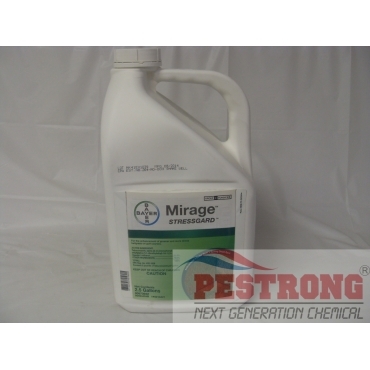 Where to Buy Mirage Fungicide, Mirage Stressgard Fungicide Tebuconazole - 2.5 Gal - $549.95 for Sale with Fast Free Shipping! 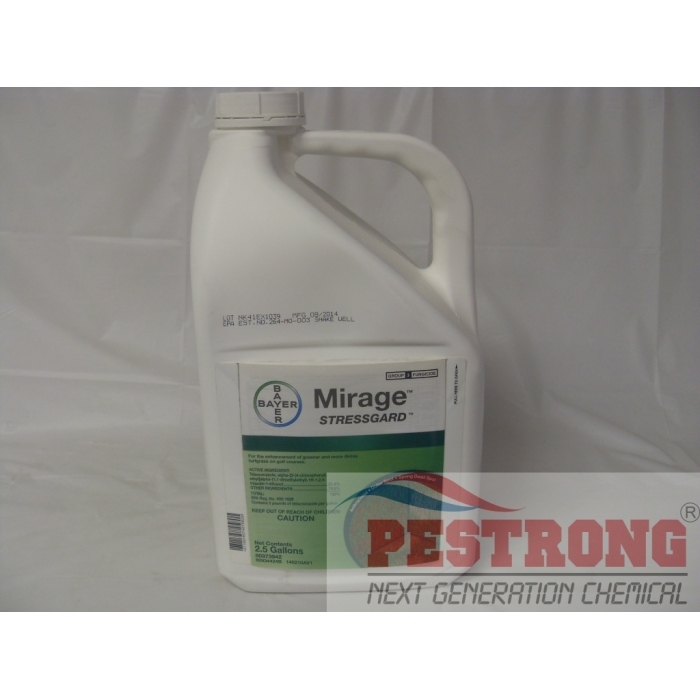 Mirage Stressgard Fungicide Tebuconazole - 2.5 Gal For the enhancement of greener and more dense turfgrass on golf courses. By buying this product & leave product review you can collect normally 54 reward points as a voucher of $5.40(1%). Contrac Bulk Pellets Rodenticide Bait - 25..
Great fungicide. It provides a healthy environment for turfgrass to grow and be maintained with ease.